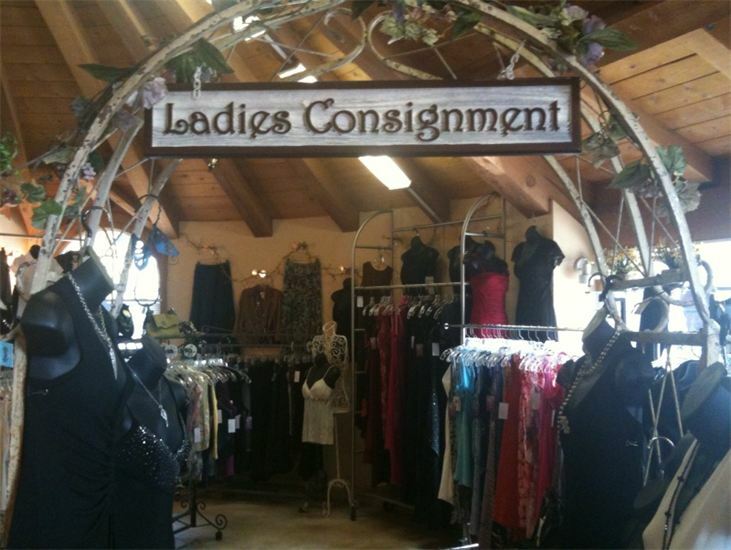 We first opened our doors in 2002 as a women’s consignment shop. After a few successful years, we decided to go in the direction of new/retail clothing. 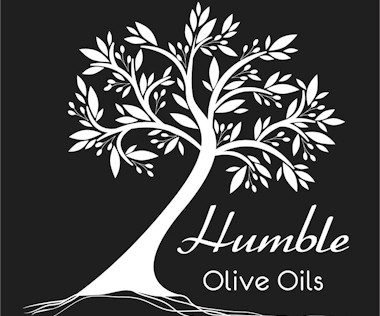 We developed a great clientele for both venues, so we ultimately decide to split our store into two sections, offering fashionable, affordable resale on one side, and unique, fashion-forward retail on the other side. This unique shopping experience offers something for everyone, at price points that don’t exclude anyone! 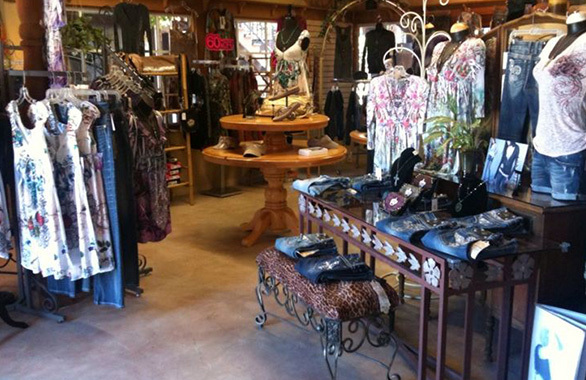 We hope you enjoy shopping in our store!! We are located just blocks from the Beach in the Downtown Village area of Carlsbad, Ca. For driving directions, please click the link below the map. We look forward to seeing you!